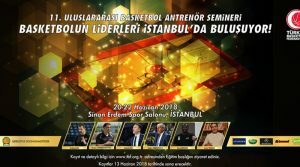 Zeljko Obradovic will be one of the main speakers in the 11th international coaching clinic in Istanbul. 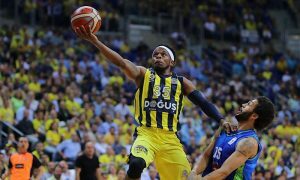 After its first storming win, Fenerbahce continues on the winning path. 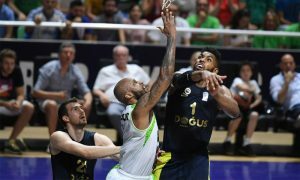 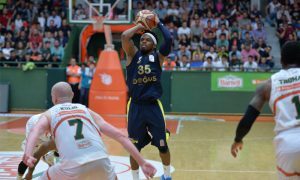 Fenerbahce sealed the first victory of the Turkish league finals. 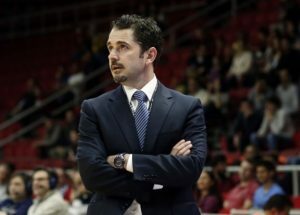 The former Alba Berlin coach will join Karsiyaka's bench. 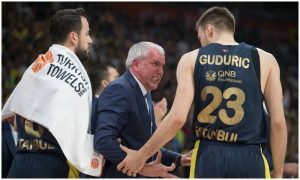 Tofas Bursa returns to the Turkish League Finals for the first time since 2000. 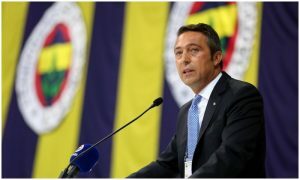 Fenerbahce is the first finalist of the 2017-2018 Turkish League. 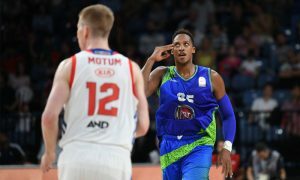 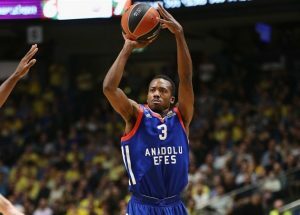 Anadolu Efes recorded its first win in the semifinal series against Tofas.